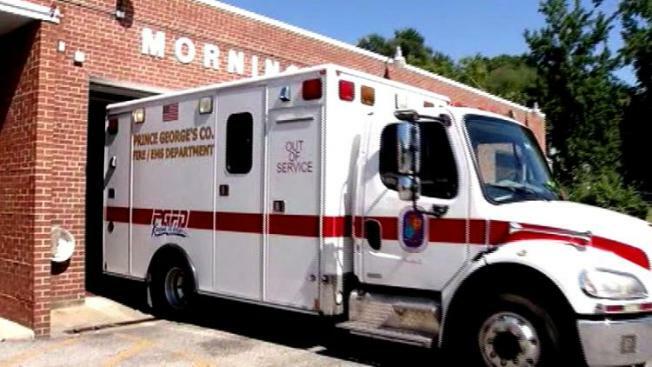 One of the busiest and consistently staffed firehouses in Prince George's County is opting to get rid of an ambulance. In 2006, the county gave an ambulance to the Morningside Volunteer Department while only two career firefighters were required to work there. A new bargaining agreement between the department and the union now requires four career firefighters ride in ambulances at all times. According to county officials, the only firehouse that has declined the extra help is Morningside. Its volunteer firefighters say they never even asked for the ambulance in the first place and have no problem giving it right back to the county -- if they maintain the new requirement of four career firefighters. The fire department does not own the Morningside building nor the equipment used by its firefighters -- aside from the ambulance. News4's Tracee Wilkins reports on the fight brewing between the volunteer firehouse in Morningside and the county fire chief. 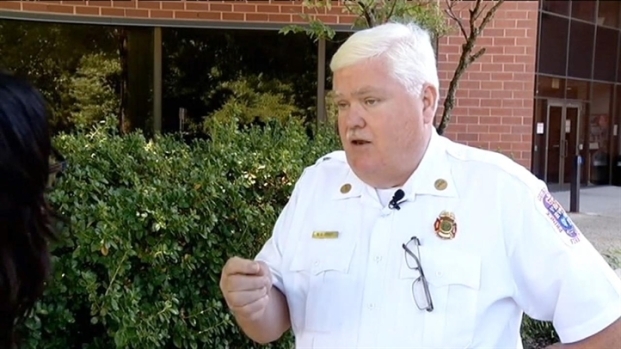 "It's a battle of the volunteer cooperation having property rights to that station and the Prince George's County fire chief that has the authority to command emergency incidents in Prince George's County," county fire PIO Mark Brady said. The county argues the ambulance is there to respond to calls in the immediate area -- and taking it out would risk lives. According to officials, the specific ambulance responded to 3,627 emergency calls last year, making it the 10th busiest unit in the county. "The loss of this unit could create an estimated wait time of about 5 to 10 minutes for another transport unit to respond to the scene of an incident in the Morningside community," a statement from the county's fire department reads. In response, the volunteer firefighters said the ambulance doesn't usually respond within the Morningside community. "It's a difficult subject for us and the county and we're just trying to work with them," Morningside Volunteer Fire Chief Michael White Sr. told News4. The Prince George's County Fire Department is the largest and busiest paid, volunteer and citizen department in the country. There are 45 fire stations in the county -- two of which are all-volunteer and do not have an ambulance. Five are all-volunteer and have ambulances. The county's fire chief Marc Bashoor sent Morningside a letter Thursday demanding they keep the ambulance in service, in response to a letter from their lawyer. The company set a deadline of Aug. 19, at which point they said they will drop the ambulance off at headquarters. "I am completely disappointed, and quite frankly, shocked at the decision of the Board of Directors of the Morningside Volunteer Fire Department to remove the Prince George's Fire Department ambulance from their station. This is the 10th busiest basic life support transport unit in the County. With their recent decision to refuse to staff an ambulance from their station, the Board of Directors of the Morningside Volunteers has compromised this community's safety. This is absolutely unacceptable." The same day, the county's volunteer fire and rescue association sided with Morningside.